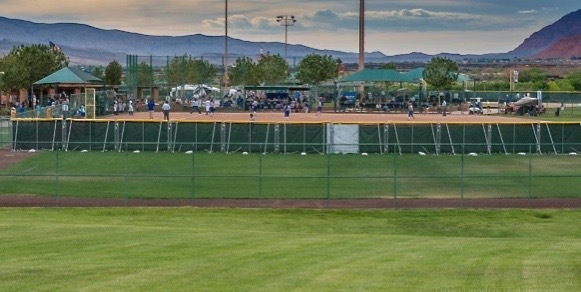 ST. GEORGE – The American Academy for Park and Recreation Administration, in partnership with the National Recreation and Park Association, has announced the City of St. George Leisure Services Department as a finalist for the 2015 National Gold Medal Awards for Excellence in Park and Recreation Management. Celebrating its 50th anniversary with NRPA, and founded in 1965, the Gold Medal Awards program honors communities in the U.S. that demonstrate excellence in parks and recreation through long-range planning, resource management, volunteerism, environmental stewardship, program development, professional development and agency recognition. Applications are separated into seven classes, with five classes based on population, one class for armed forces recreation and one class for state park systems, awarded on odd numbered years. 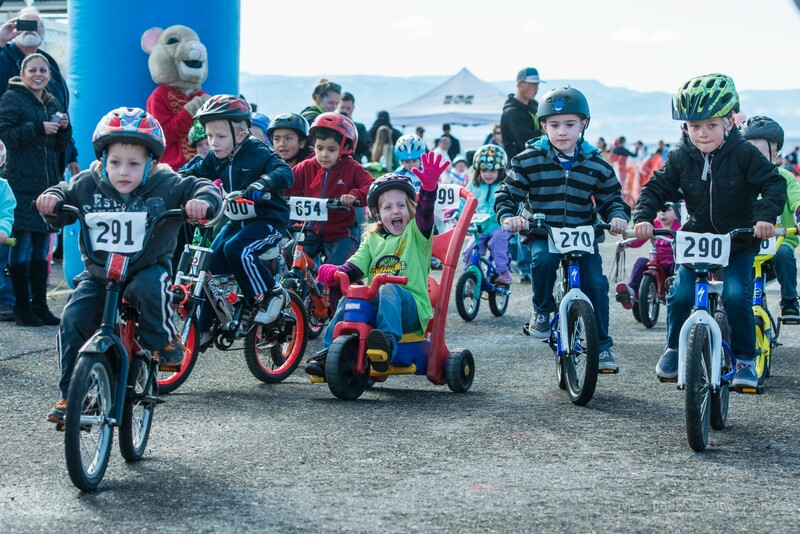 The City of St. George Leisure Services Department is a finalist in the 75,001-150,000 residents category. Agencies are judged on their ability to address the needs of those they serve through the collective energies of citizens, staff and elected officials. The St. George Leisure Services Department joins three other finalists in its class that will compete for grand honors this year. A panel of five park and recreation professionals reviews and judges all application materials. Judges are chosen for their considerable experience and knowledge in parks and recreation on both the local and national levels. This year’s finalists will compete for Grand Plaque Award honors this summer, and the seven Grand Plaque recipients will be announced live during the Opening General Session at the 2015 NRPA Annual Conference in Las Vegas Sept. 15-17. For more information on the Gold Medal Awards, visit www.nrpa.org/goldmedal or www.aapra.org.